The second bad film to win is: Cimarron (1931). 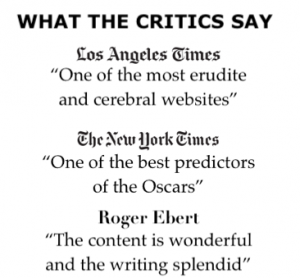 The third bad film to win is: The Great Ziegfeld (1936). 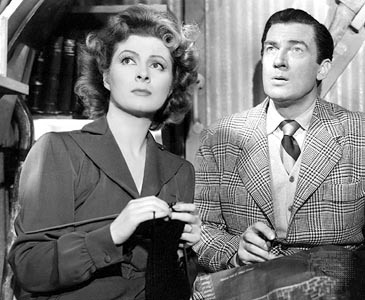 The fourth bad film to win is Mrs. Miniver (1942). Based on a book by Jan Struther, adapted to the screen by four scribes (Arthur Wimperis, George Froeschel, James Hilton, and Claudine West), the film offers a portrait of an English family during the Second World War, As such, it represented a typically middlebrow MGM propaganda piece, a moral booster that was meant to reaffirm the sacred American ideals of human suffering and fortitude, in the face of danger. It was also good politics as the picture represented a very positive–and Hollywood–version of a supposedly average British family. At the center of the story is an “ordinary housewife” (played by the stately and elegant Greer Garson, who won the Oscar that year), married to an architect (Walter Pidegon) who has the enchant of buying new cars that the family simply cannot afford. 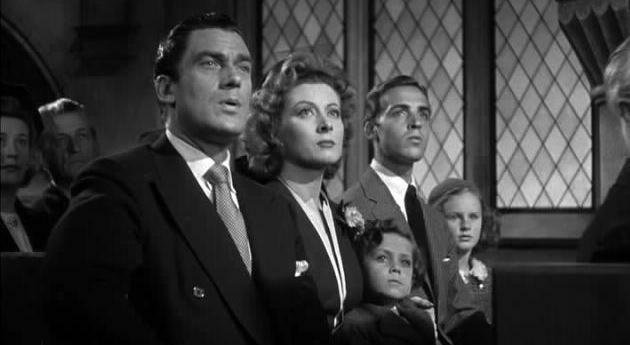 Mrs. Miniver, the family’s amiable matriarch, is the proud mother of three children, one elder son and two young ones (a boy and a girl). The movie was meant to symbolize the gallantry and courage of British housewives during the Blitz, when many of their husband were fighting. 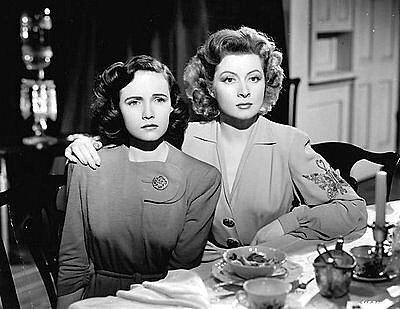 The unconquerable spirit of Mrs. Miniver in the face of war was meant to inspire other housewives–American–not just British ones. By concentrating on one presumably “typical” family, “Mrs. Miniver” was meant to provide a more relatable universal portrait. Though Greer Garson is supposed to be a “plain and ordinary” woman, she is always seen well-dressed, wearing expensive hats, and behaving in a courteous and controlled manner in every crisis faced by her. The movie contains a number of touching scenes, such as the evacuation of Dunkerque and the harrowing night the family spends in a bomb shelter. Nonetheless, it loses the little credibility it possesses in a fake scene in which Mrs. Miniver encounters in person a downed German pilot, captured in her own back yard. “We in this quiet corner of England have suffered the loss of friends very dear to us, some close to this church. George West, choirboy. James Ballard, stationmaster and bell ringer, and the proud winner only an hour before his death of the Beldon Cup for his beautiful Miniver Rose. And our hearts go out in sympathy to the two families who share the cruel loss of a young girl who was married at this altar only two weeks ago. The homes of many of us have been destroyed, and the lives of young and old have been taken. There’s scarcely a household that hasn’t been struck to the heart. And why? Surely you must have asked yourselves this question? Why in all conscience should these be the ones to suffer? 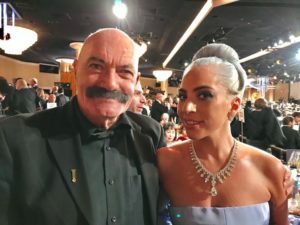 Children, old people, a young girl at the height of her loveliness? Why these? Are these our soldiers? Are these our fighters? Why should they be sacrificed? After this overtly propagandistic speech, Lady Beldon stands alone in her family’s church pew, and Vin joins her in shared grief. The members of the entire congregation then rise to sing together. The film’s last image offers hope: Through a hole in the roof of the bombed church, the viewers can see the RAF fighters in the V-for-Victory formation heading out to defeat the enemy. Wyler’s direction is reliably skillful but impersonal, lacking the strength and depth that he had displayed before, or would show later, in his 1946 Oscar-winning film, The Best Years of Our Lives. 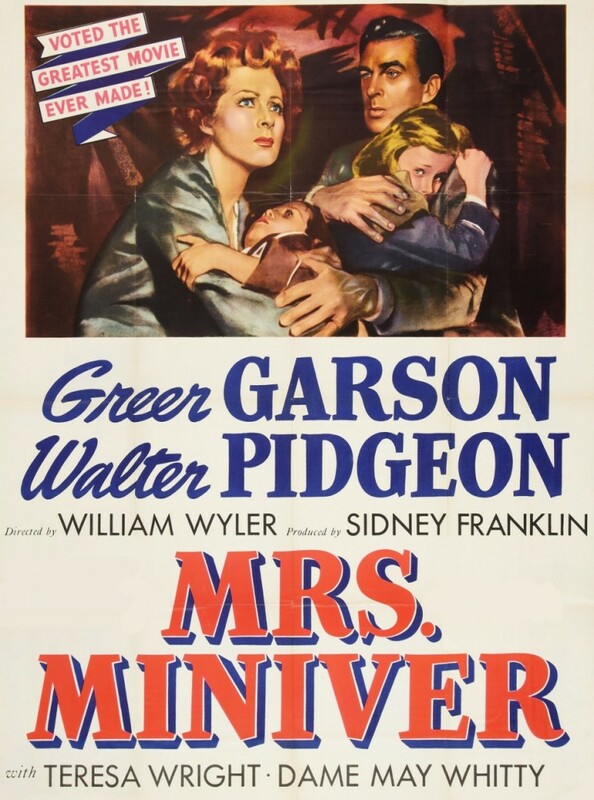 Earning the largest (12) number of nominations in 1942, Mrs. Miniver swept most of the major Oscars, including Picture, Director, Actress, Supporting Actress (Teresa Wright), Screenplay (George Froeschel, James Hilton, Claudine West, and Arthur Wimperis), and Black-and-White Cinematography (Joseph Ruttenberg). There’s irony in Greer Garson’s winning the Best Actress Oscar, as she had accepted the role reluctantly, having been badgered into it by MGM head Louis B. Mayer, who was her greatest fan on the lot. 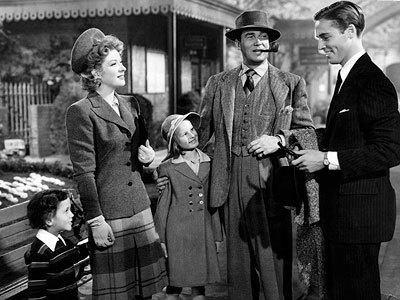 Garson, who was not young when she landed in Hollywood (she was 37, when she made Goodbye Mr. Chips), objected to playing the mother of a grown-up son. (It may be the hand of irony, but Garson later married in real life her on screen son, Richard Ney). Garson was not the only MGM diva who resented playing maternal roles. Norma Shearer, in her last career phase at MGM, also had turned down the role for the same reason, when Mayer had initially offered it to her. And the only reason Joan Crawford played what became her only Oscar-winning role, Mildred Pierce, in 1945, is that Bette Davis and Barbara Stanwyck had rejected it. Screenplay by Arthur Wimperis, George Froeschel, James Hilton, and Claudine West. Based on the book by Jan Struther. I have to disagree with you on this one. Part of the context of this film was that most people were horrified at the idea that ordinary citizens, not just soldiers “at the front,” could be killed by bombers, a new weapon since the Spanish Civil War, just a few years earlier. Sure it’s propagandistic from one point of view, but from another it’s meant to inspire people with how they _should_ behave in that crisis, not with the range of how they _might_ behave. 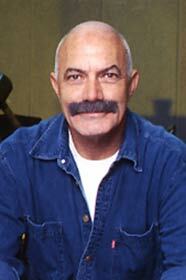 (And Garson dresses well throughout? Surely not in a Hollywood film!) As to the fairly caricatured German airman who boasts of killing thousands of innocent people, through bombings, in various cities the Nazis had conquered, let’s please remember that we’re talking about Nazis here, so I’ll forgive it being propagandistic. Josef Goebbels himself feared the effectiveness of the film in steeling Allied resolve, so that’s a strong endorsement, in a weird way. As director William Wyler said, “Let’s make propaganda pictures, but make them good . . . Mrs Miniver has had the success I wanted for it, but, more important, it will make producers realise that a propaganda picture doesn’t have to be filled with blood and brutality.” I’ll leave it at this: Mrs. Miniver is a powerful film, especially in its historic context, with some fine performances, especially from Greer Garson and Teresa Wright. And, besides, what film should have won — Yankee Doodle Dandy, Random Harvest (also with Garson), Woman of the Year, King’s Row, The Pride of the Yankees (also with Wright) . . .? All good in various ways, but I’ll take Mrs. Miniver.